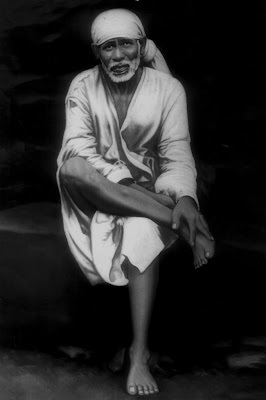 Sai In My Breath: Why can't the temple be Built on the ground Rather than Being on Top of a Hillock with Stairs to Climb! 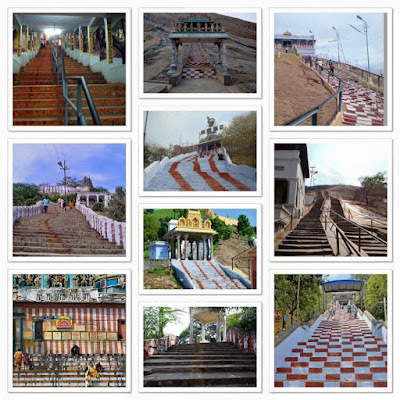 Why can't the temple be Built on the ground Rather than Being on Top of a Hillock with Stairs to Climb! why can't they build the temple on the ground? Why do you have to climb the stairs at each and everyday temple? The answer she gave me was interesting, she said "You Need To Rise Above Your Level To Reach God". Each step in those stairs is a reminder that you are rising above your level in terms of your envy, your greed, anger, ego and all evil parts of your life. It also suggests that you have to climb the steps one by one, you can't just jump off from first step to the last step. That is the cycle of life, once you conquer these aspects you reach towards your inner core self!